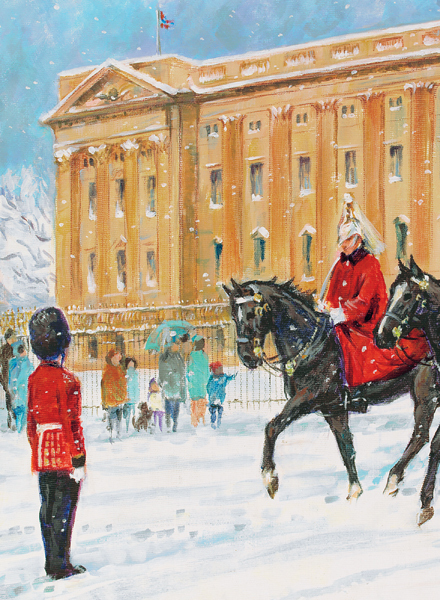 London Heritage personalised Christmas cards are gloss finished (CN0972) This London themed design is suitable for companies, corporate, business and personal use. CN0972 is a perfect choice for small to large companies. The London Heritage design is printed onto a premium board with a gloss finish and is manufactured in the UK by Christmas Connections. London Heritage is sized at 149 x 203mm and comes with your personalised seasonal messaged printed onto a crisp white insert.